Line Sizes: 1 1/2" to 24"
An impeccable range of TC Orifice Nozzles can be purchased from us. We maintain high stock of these with size variations from 0.3 to 6mm. 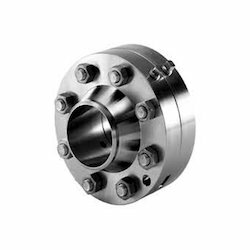 They are traditionally made of tungsten carbide, however, stainless steel orifices are also used in some applications. 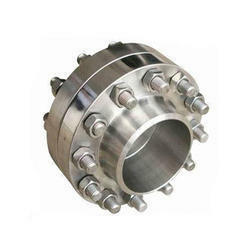 Aesteiron Steels Pvt Ltd is one of the leading manufacturing companies of SS Orifice Flanges. With an objective to fulfill the demands of our clients, we are engaged in manufacturing a wide array of TC Orifice.